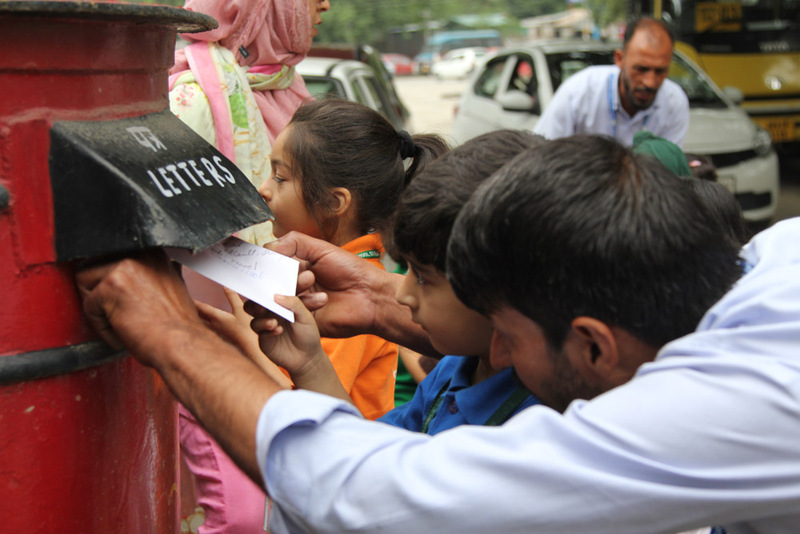 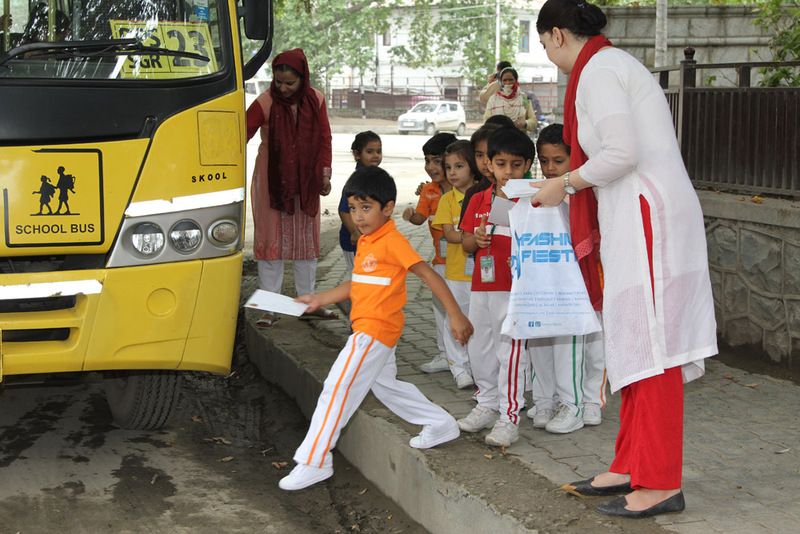 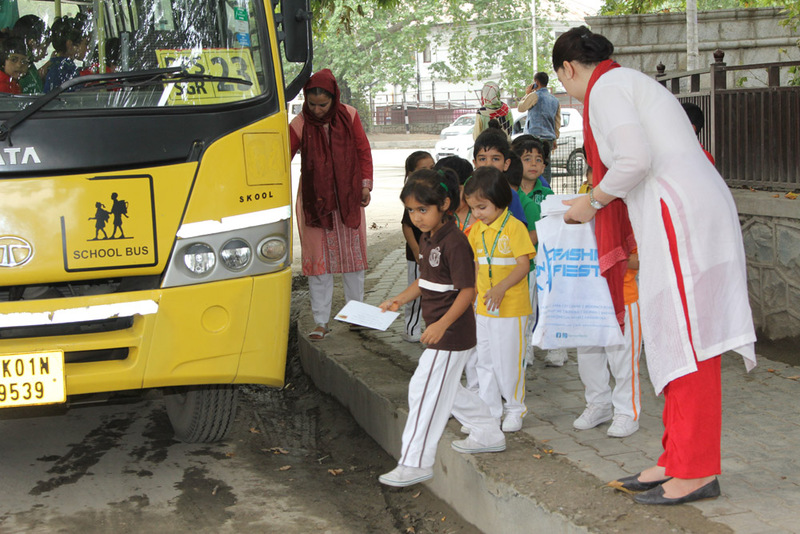 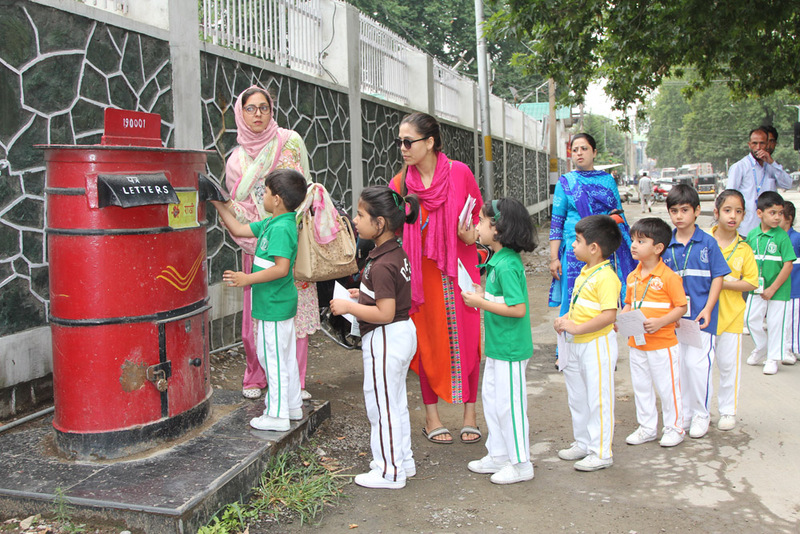 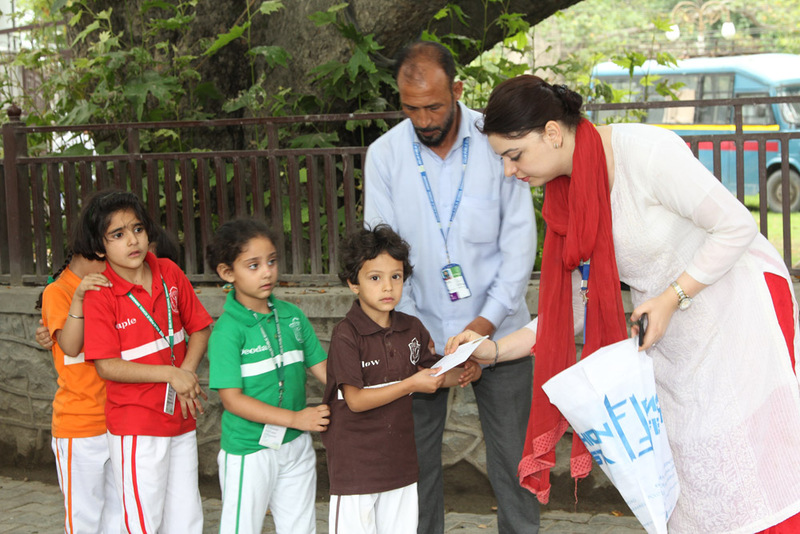 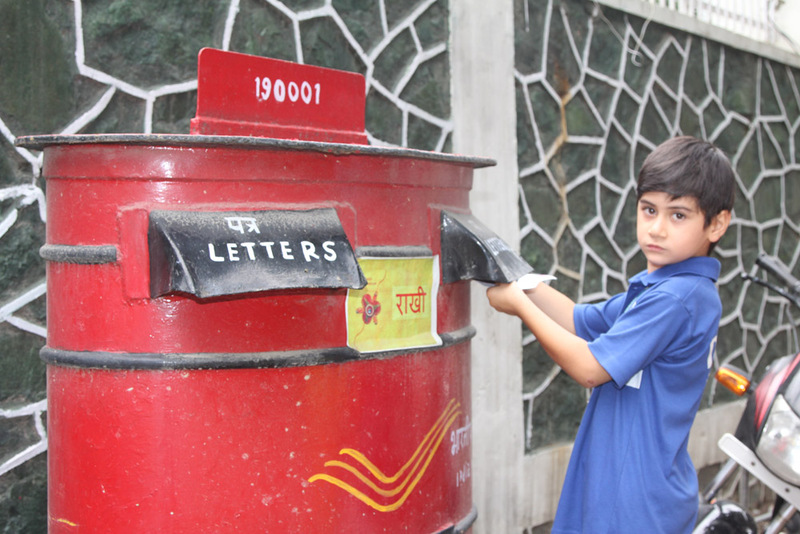 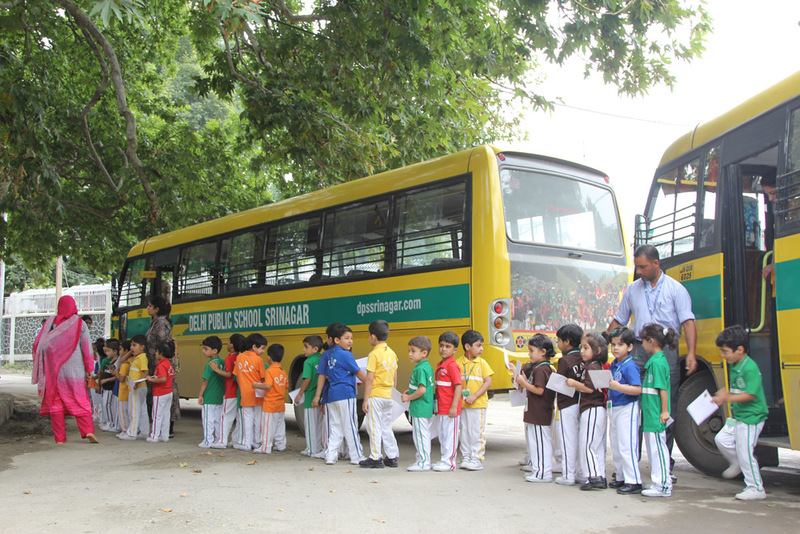 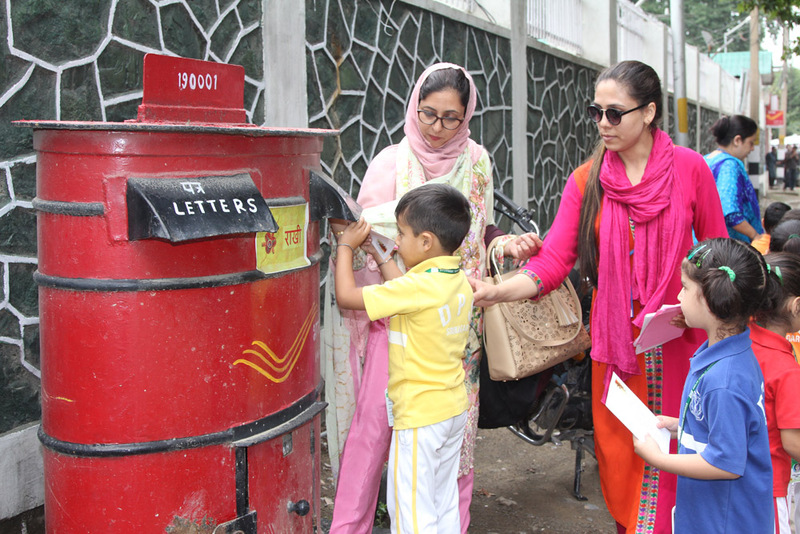 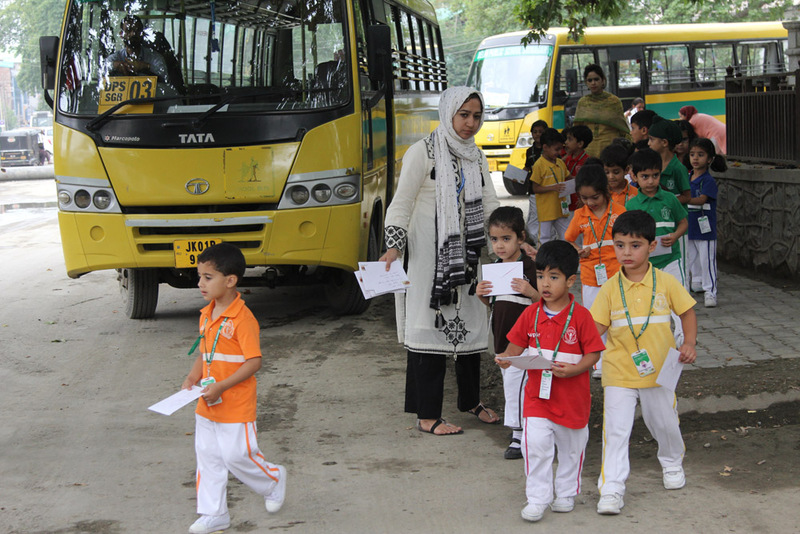 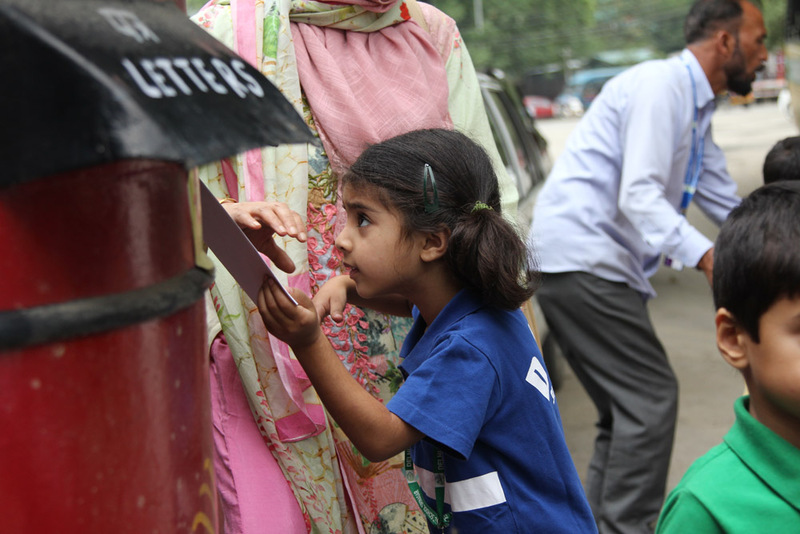 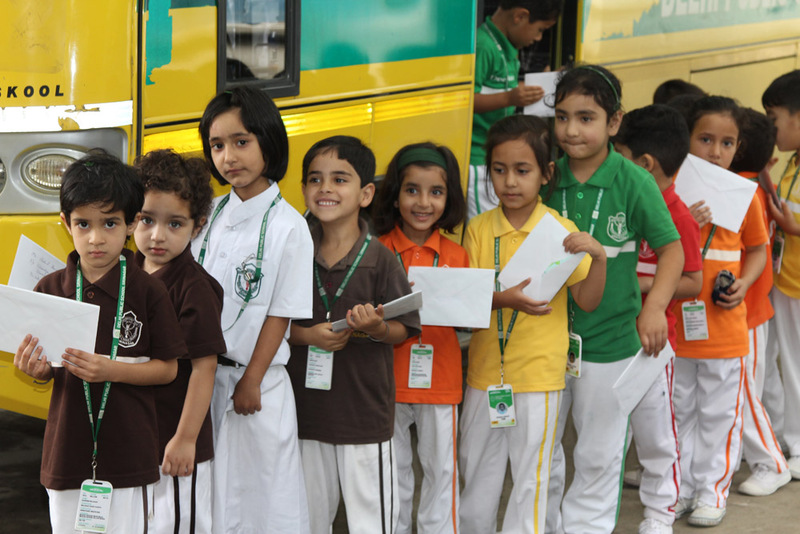 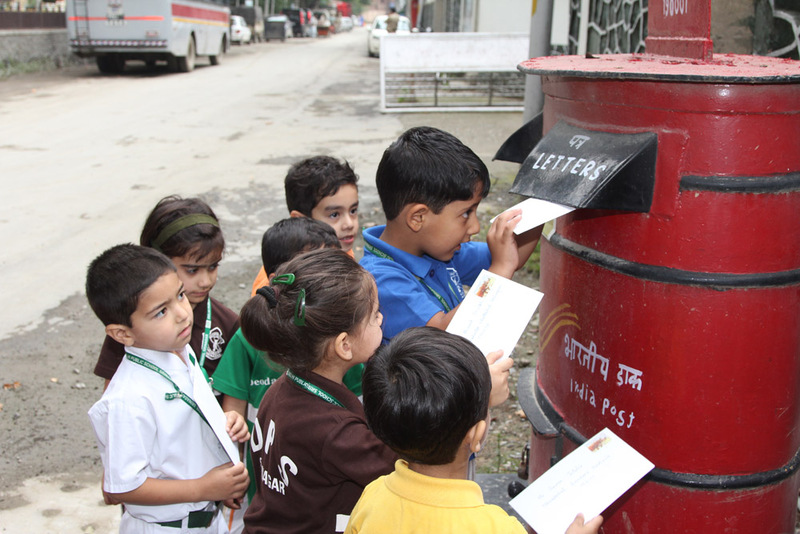 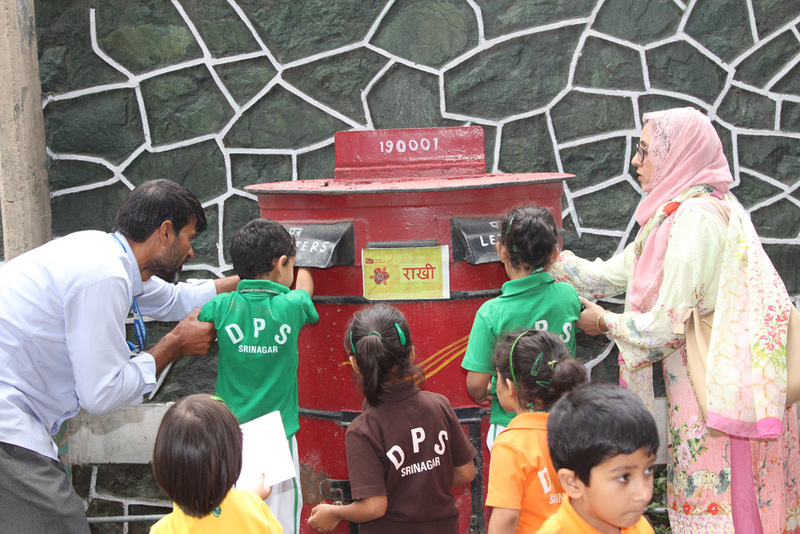 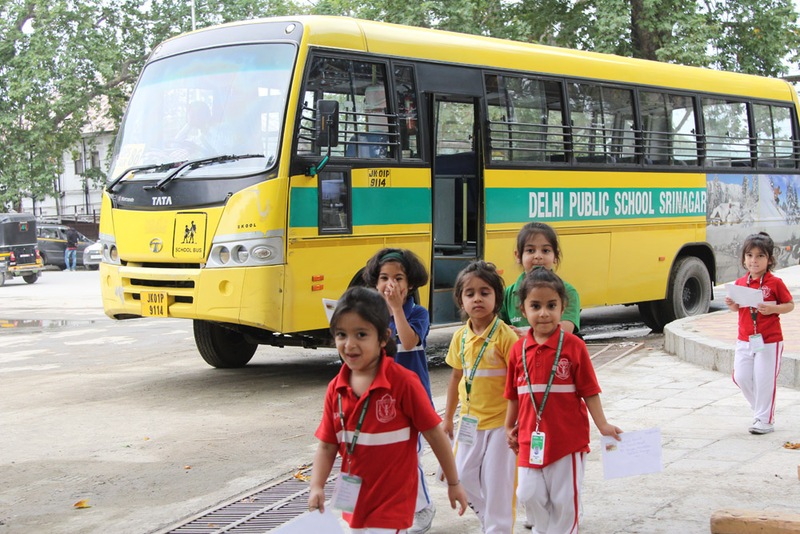 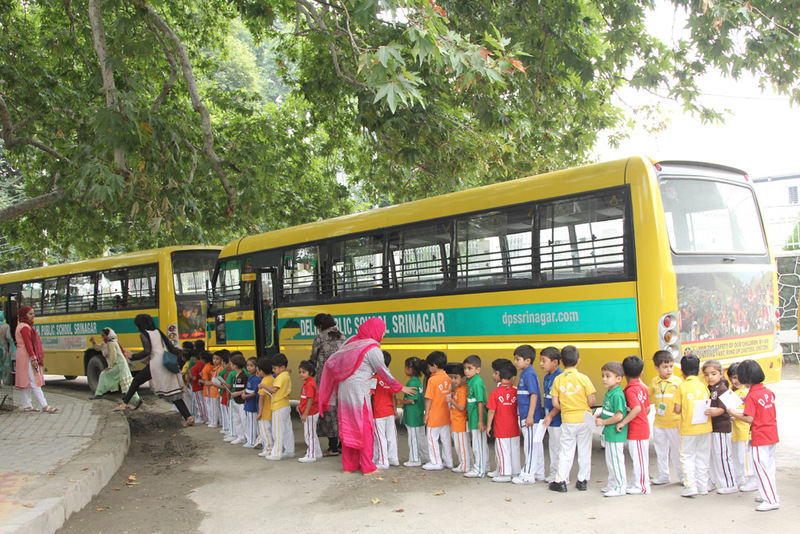 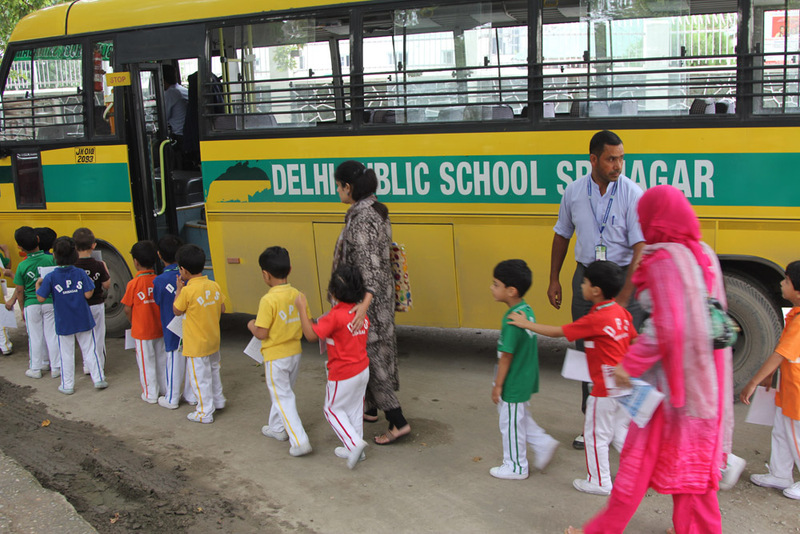 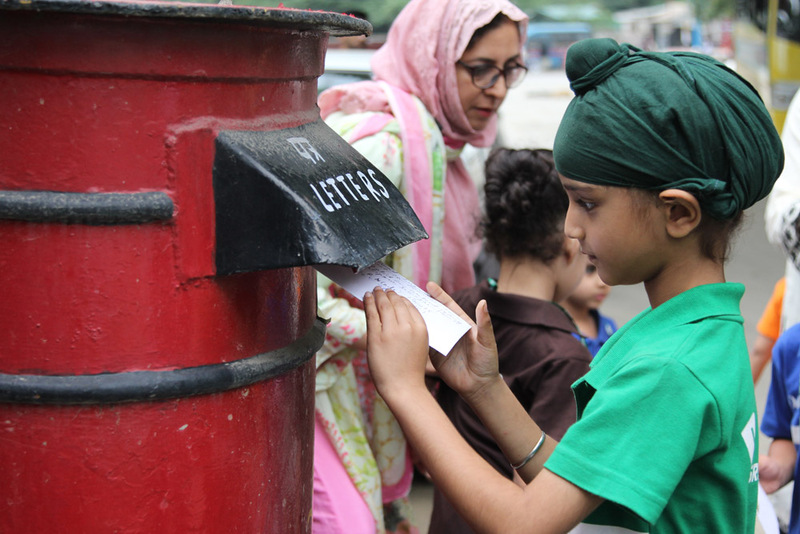 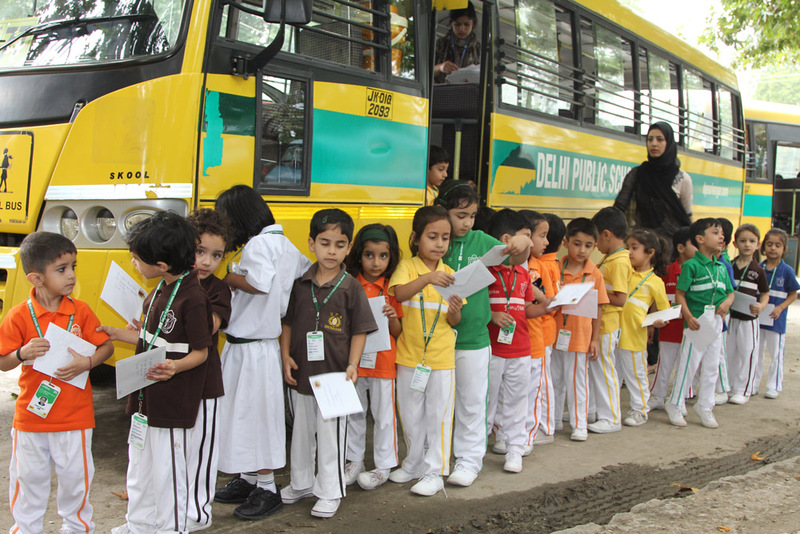 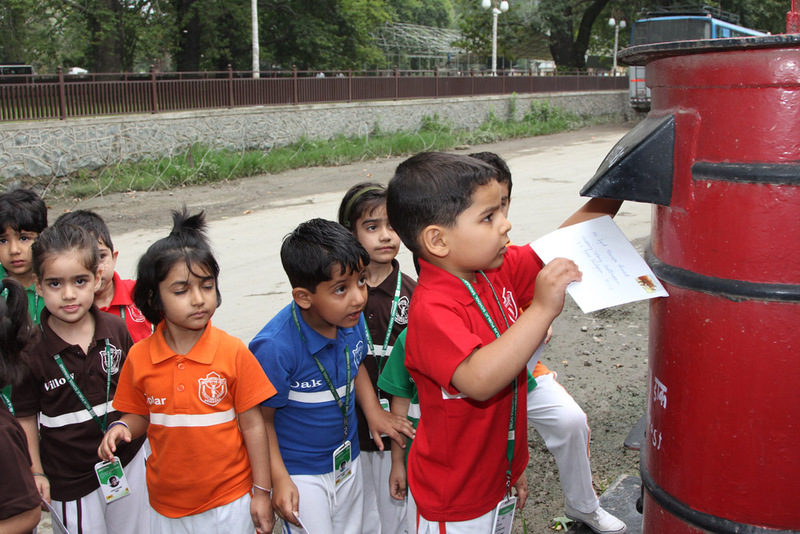 Students of Class LKG and UKG visited the General Post Office, Srinagar today. 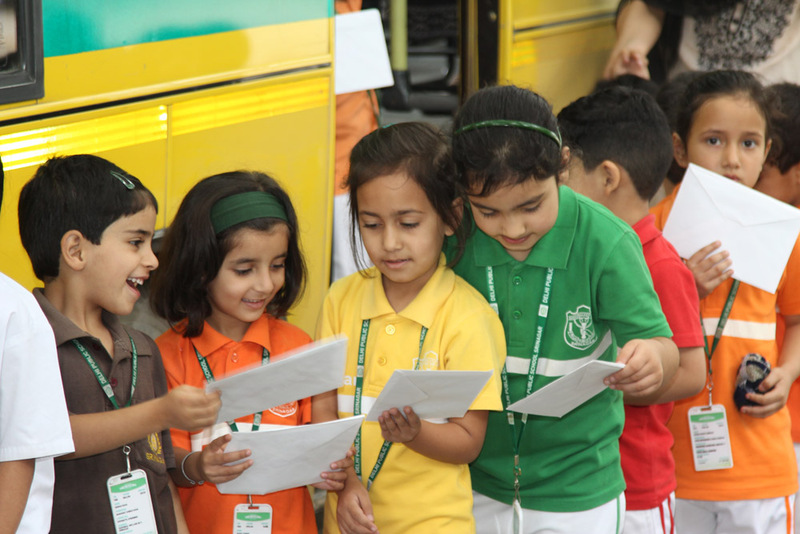 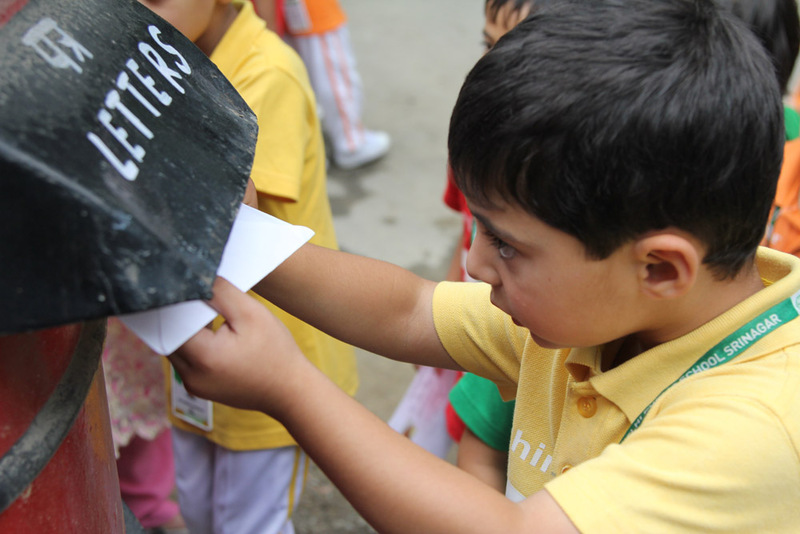 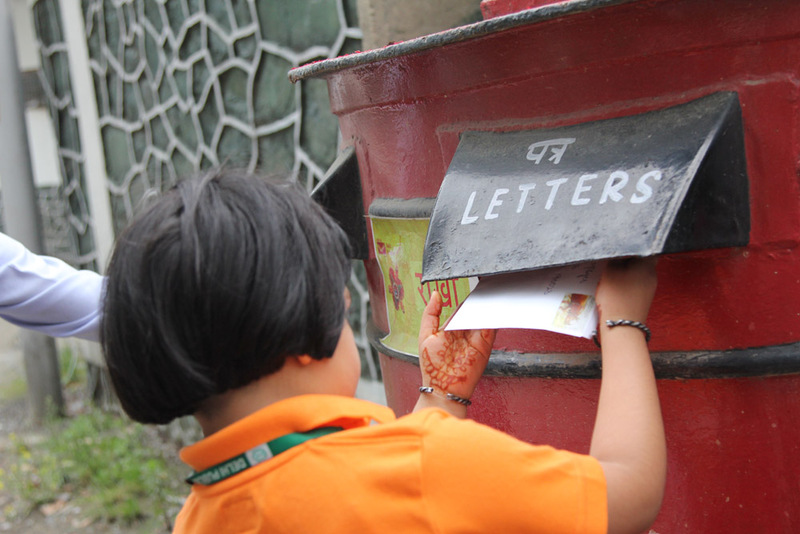 The aim of the trip was to introduce students to the joys of posting letters in the age of instant communication and email. 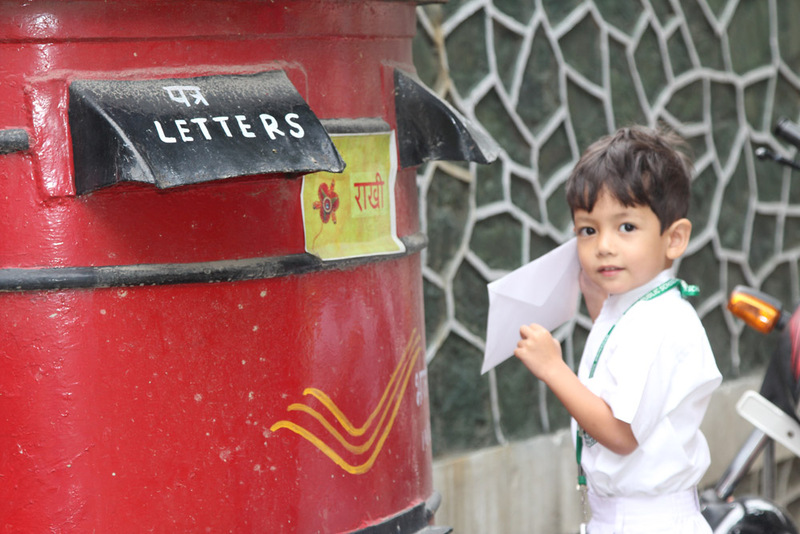 The students were delighted by the old world charm of the post-office. 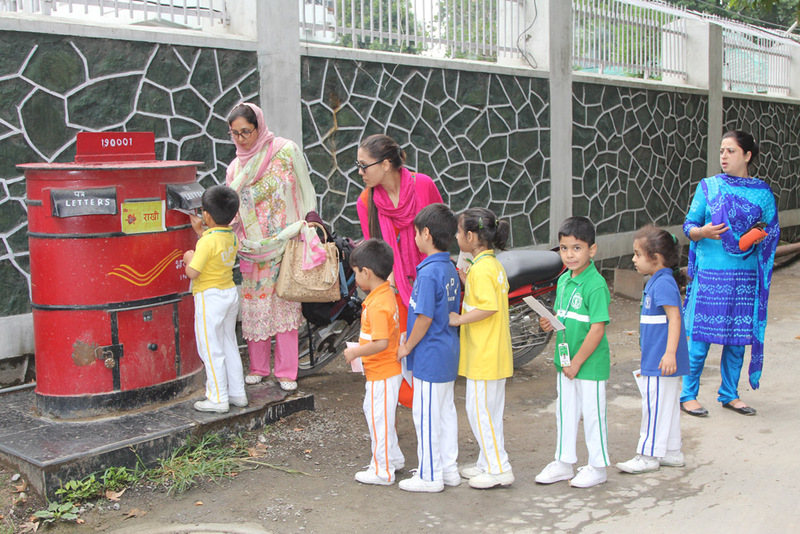 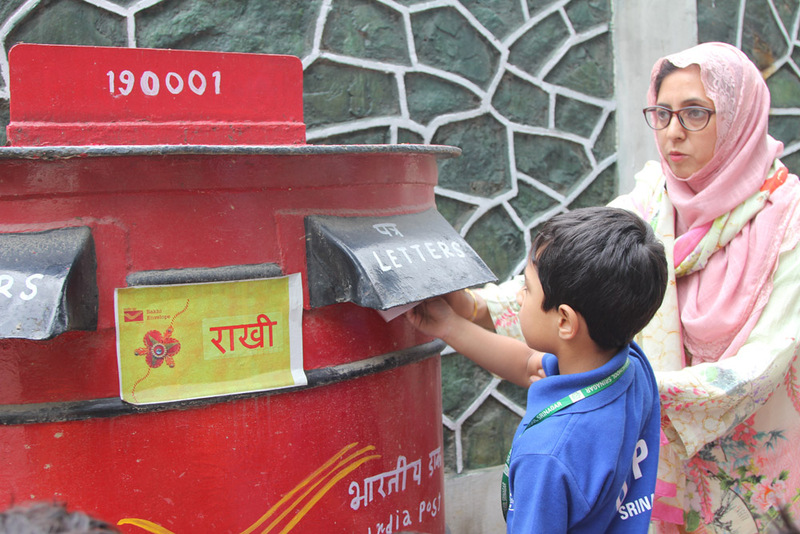 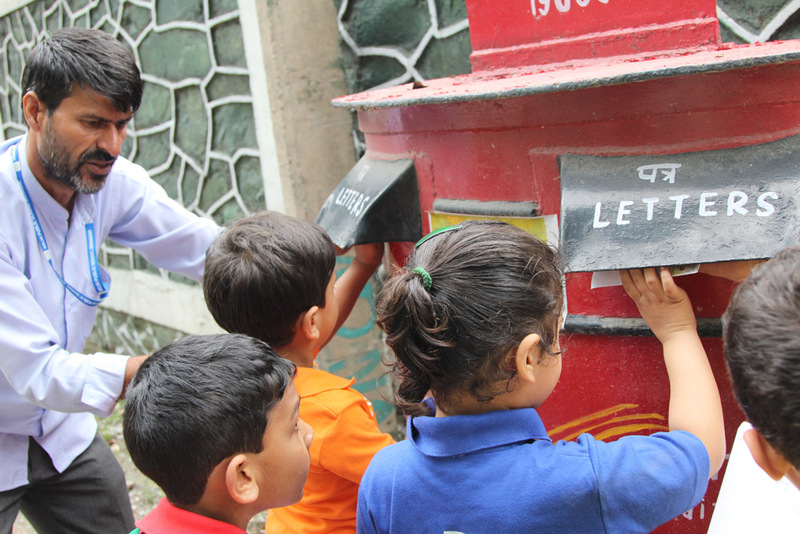 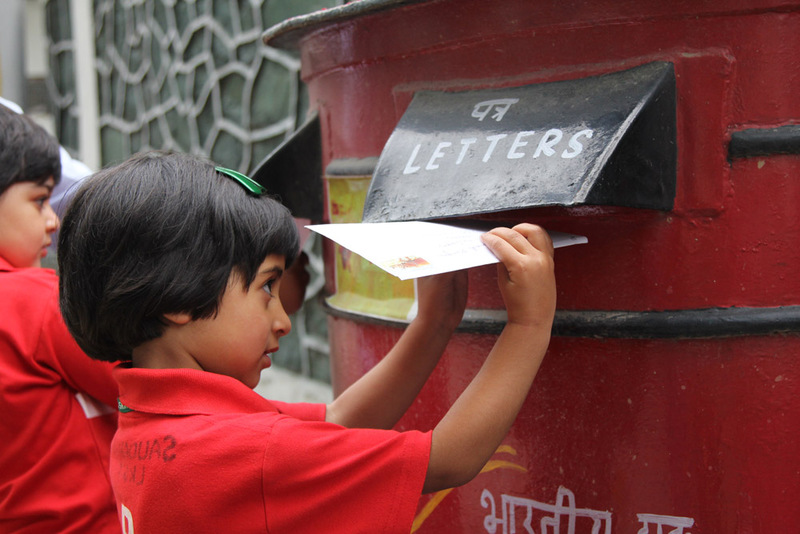 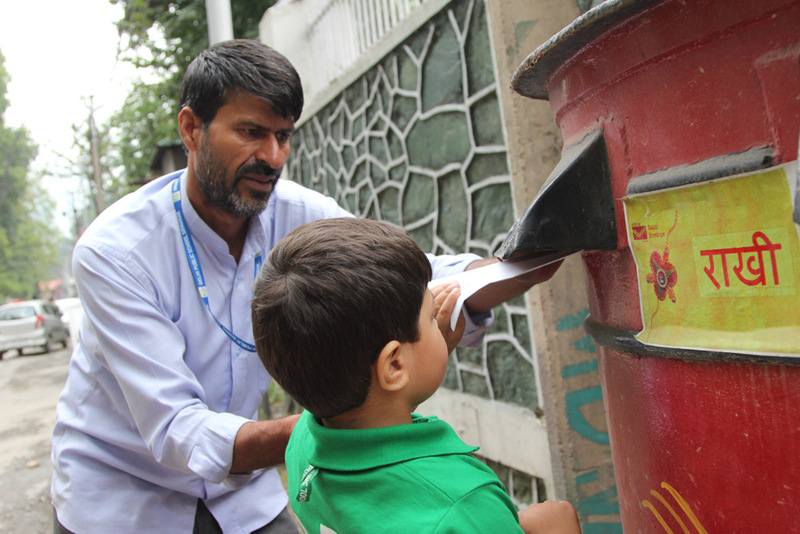 As they posted their greeting cards in the post box, their excitement was infectious. 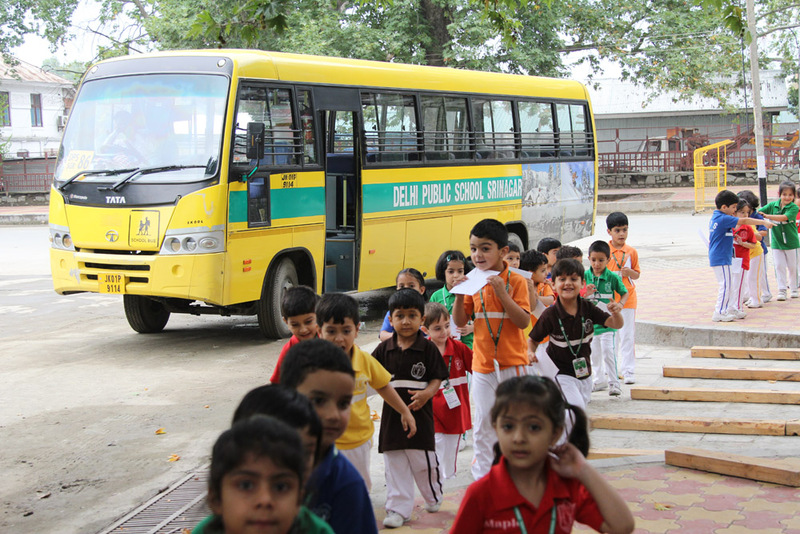 The students learnt that there is more to communication than is dreamt of in the technological age!